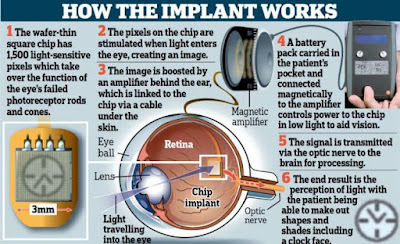 Since the Food and Drug Administration (FDA) approved the production of a bionic eye since 2013, more and more people who had been blind now can regain their sight. 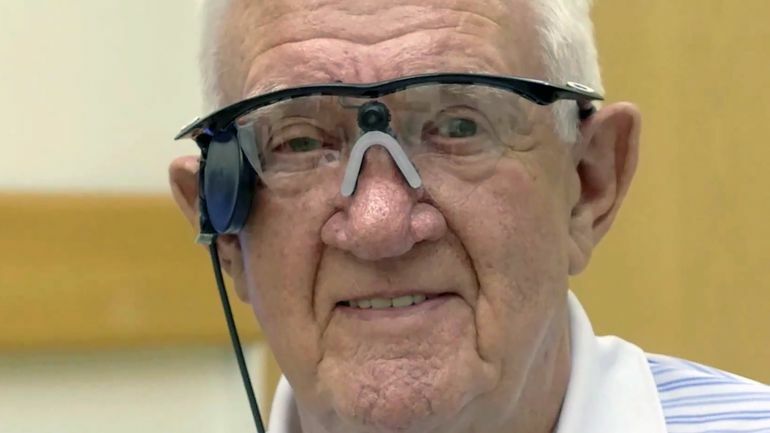 And the first American-made bionic eye named 'Argus II Retinal Prosthesis System' that can restore partial sight to those who suffer from a degenerative eye disease, retinitis pigmentosa (RP). The Argus II bionic eye device built by Second Sight using a digital camera mounted on a pair of glasses that replace the actual eye. 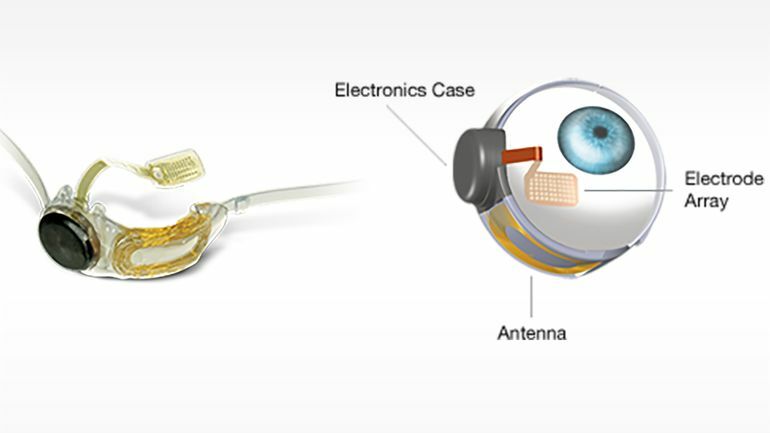 Later, the visual results received from the glasses that will be sent wirelessly to a tiny chip that is implanted in the eye. 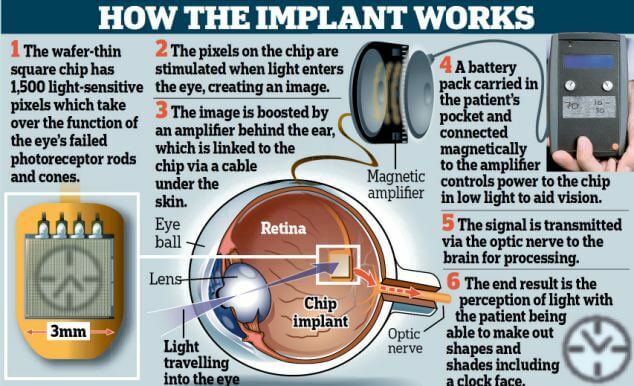 The chips were implanted it then activates electrodes that is placed in the eye's retina, stimulating the cell to transform the received data into vision. 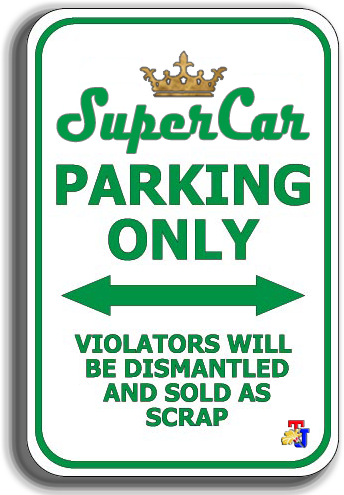 However, the vision resulting from the bionic eye device does not necessarily restore a person with perfect vision. In a study report published in the journal Philosophical Transactions B, explained that the image obtained from the bionic eye in the form of a rough vision, with black and white and sharpness levels of 20/12.60 (healthy normal eye has a visual acuity level with a value of 20/20).